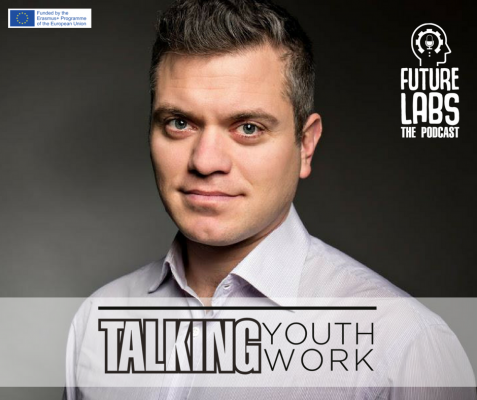 Here is a fresh episode of “Talking Youth”, a podcast about innovation in youth work. This time we talked with Gergely Kiss about using Improvisation Theatre with young people and the skills they develop while practicing it. Ready? 3,2,1….scene!